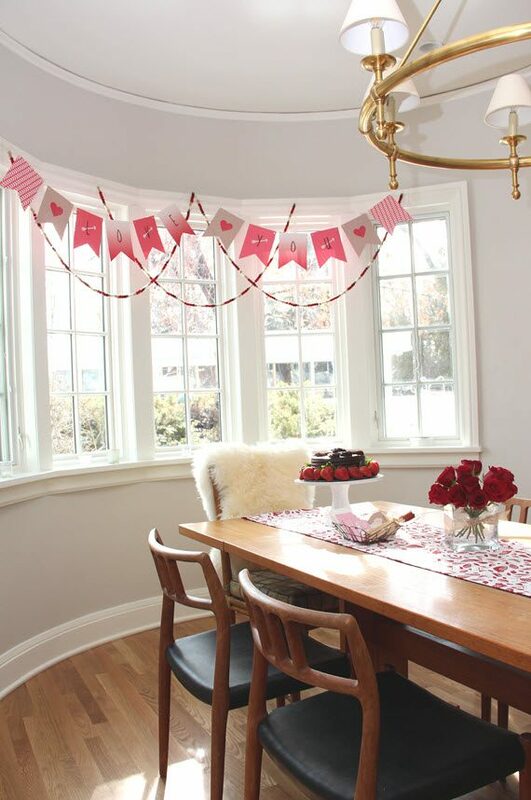 The other day I was in the drug store and was quickly reminded by the sea of red and pink candy that Valentine’s Day is just around the corner. 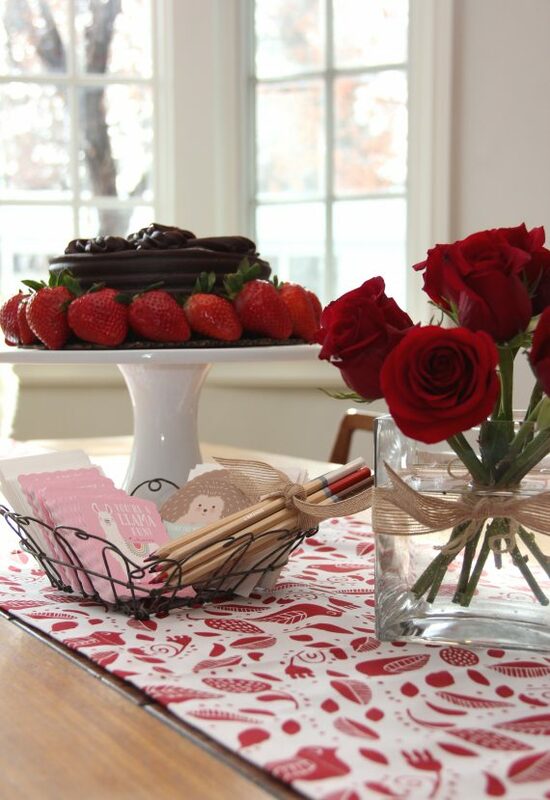 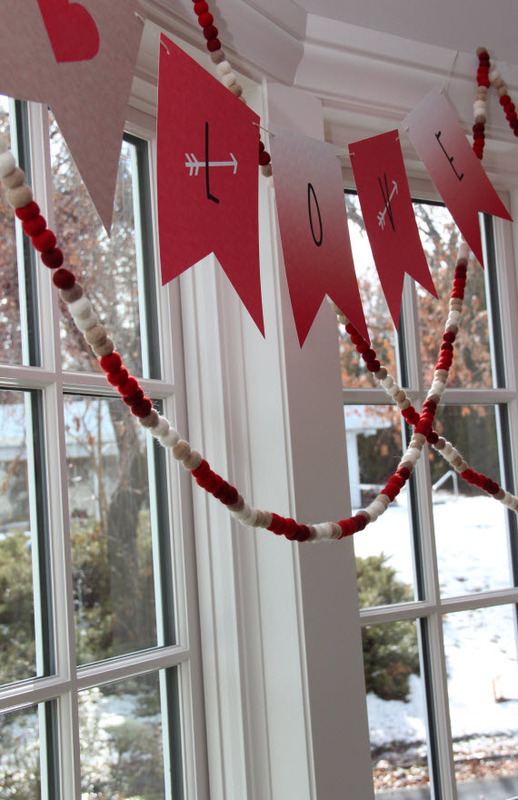 Doing my best to avoid sweets, I typically turn to simple Valentine crafts for the holiday like this XOXO banner I created a couple years ago. 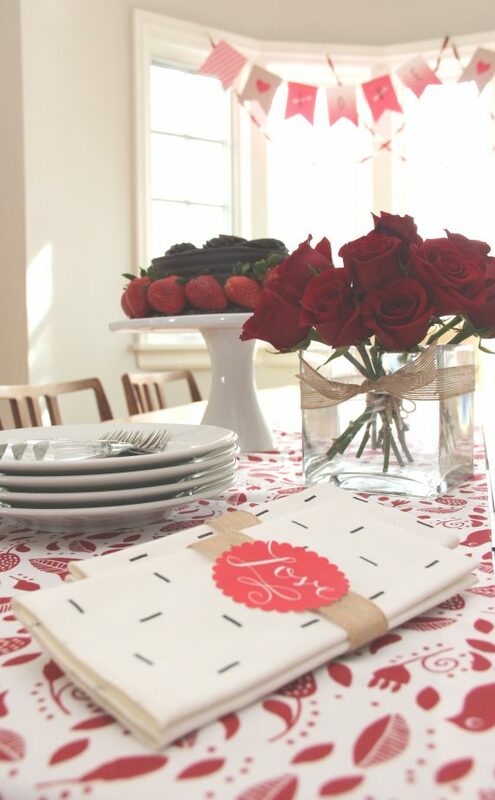 To get you in the mood for cupid’s holiday, I’ve rounded-up a few inspiring diy, budget-friendly and simple Valentine’s Day crafts – perfect for decorating your home or give to loved ones as gifts! 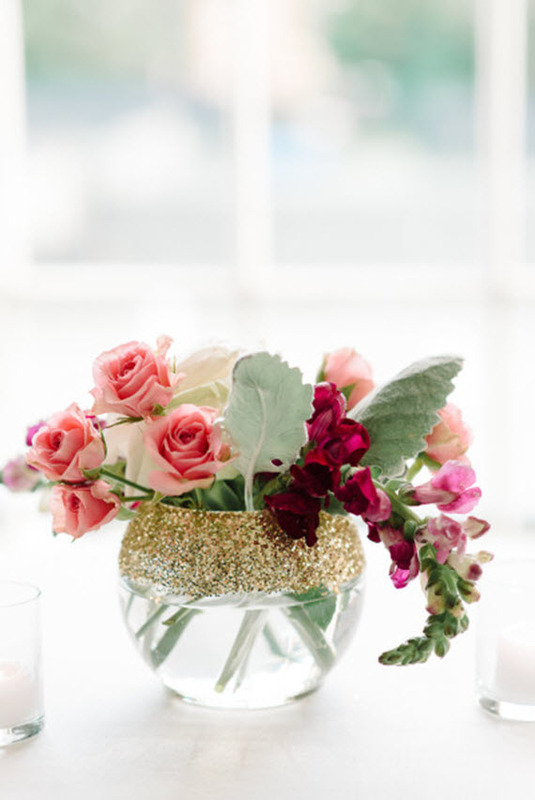 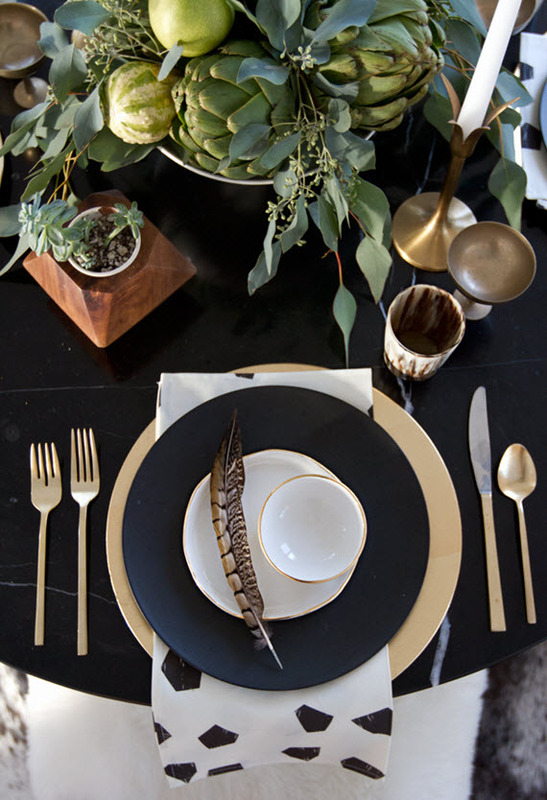 Add a little sparkle to a simple glass vase by adding gold glitter around the rim. 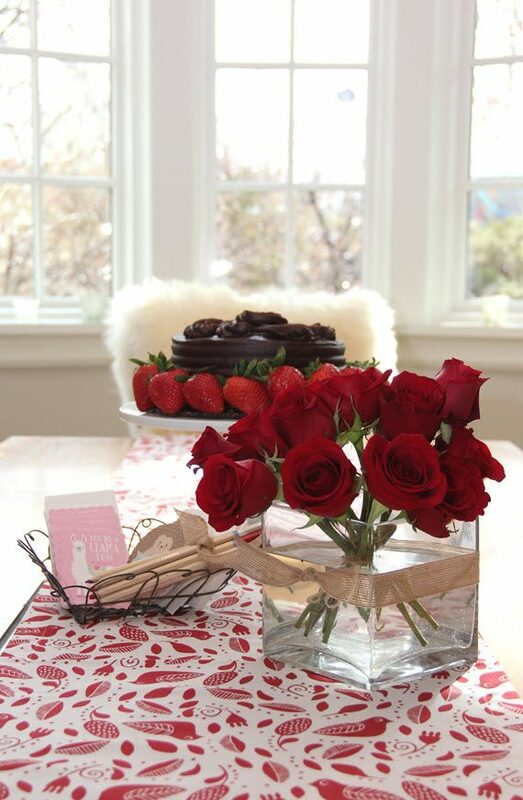 Pop your favorite pink and red flowers and voila, a stunning Valentine’s Day bouquet! 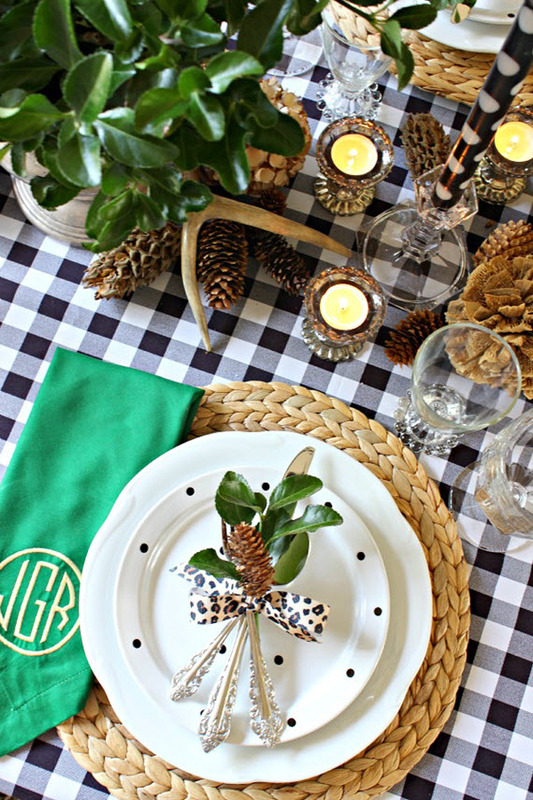 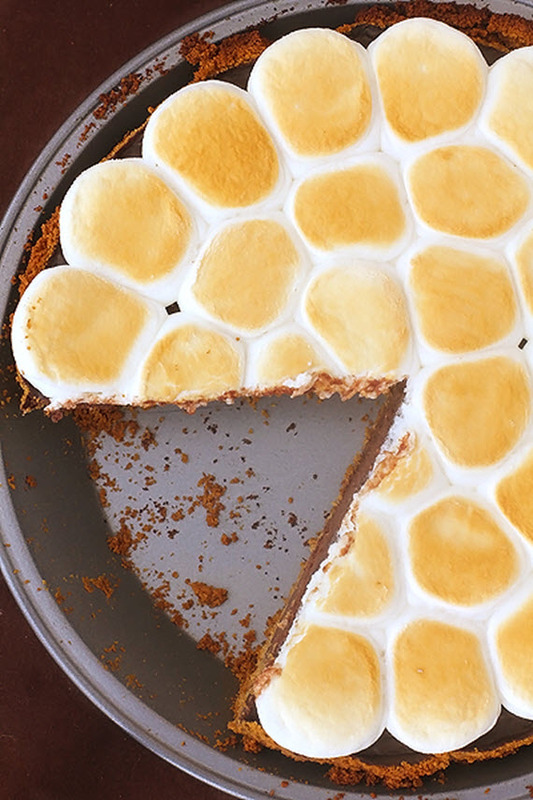 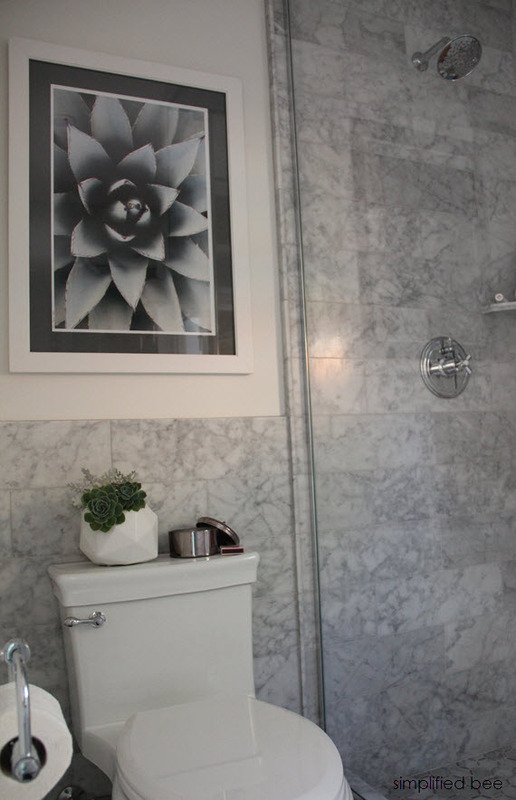 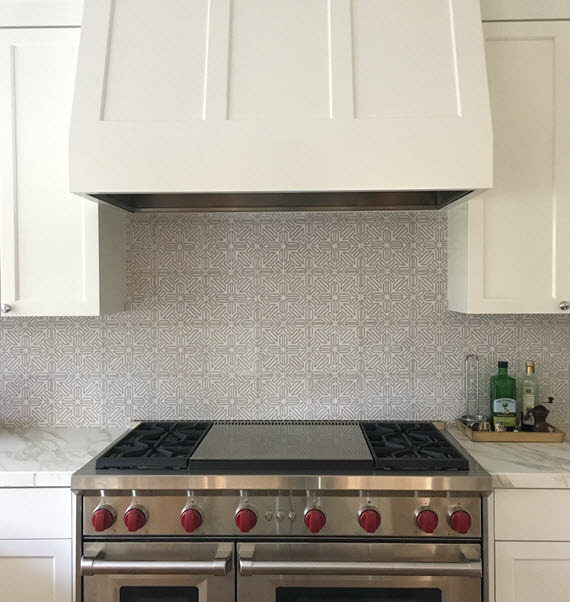 Photo by Michelle Lange via Style Me Pretty. 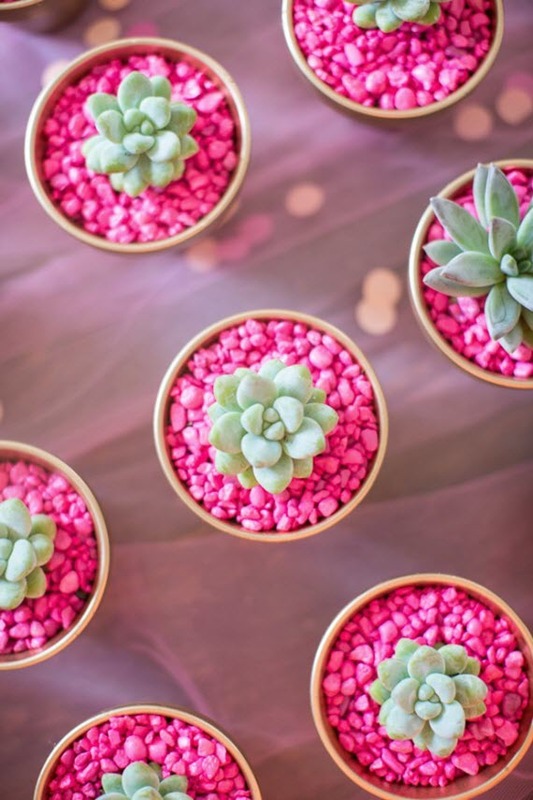 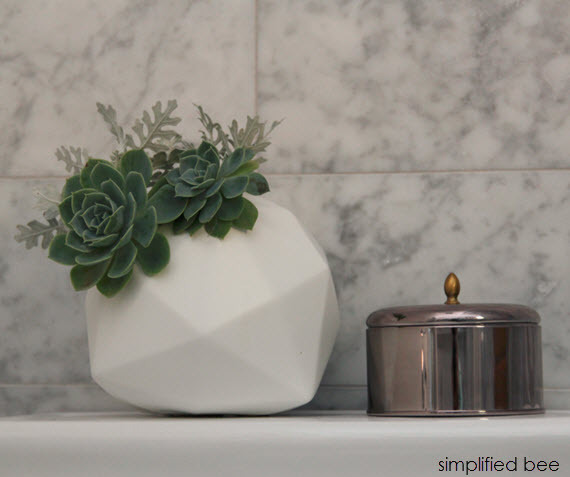 Love these potted succulents with pink rocks via the Glitter Guide. 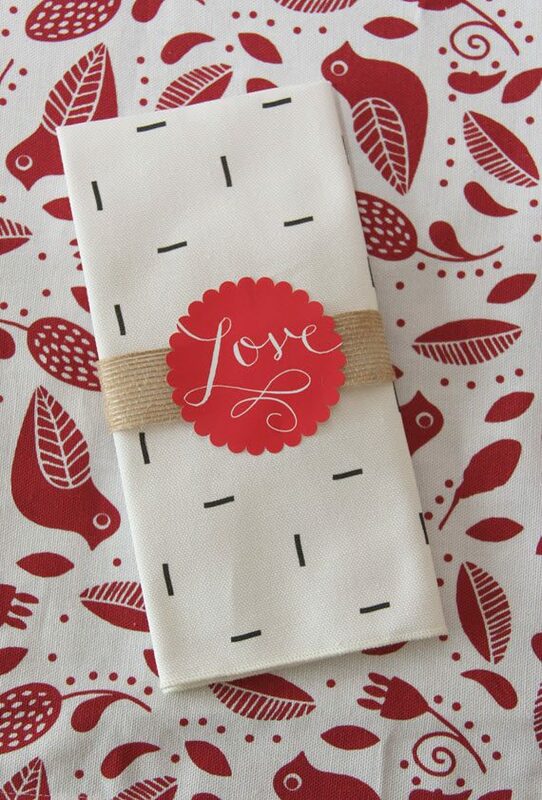 The perfect Valentine’s gift for teachers, friends and co-workers! 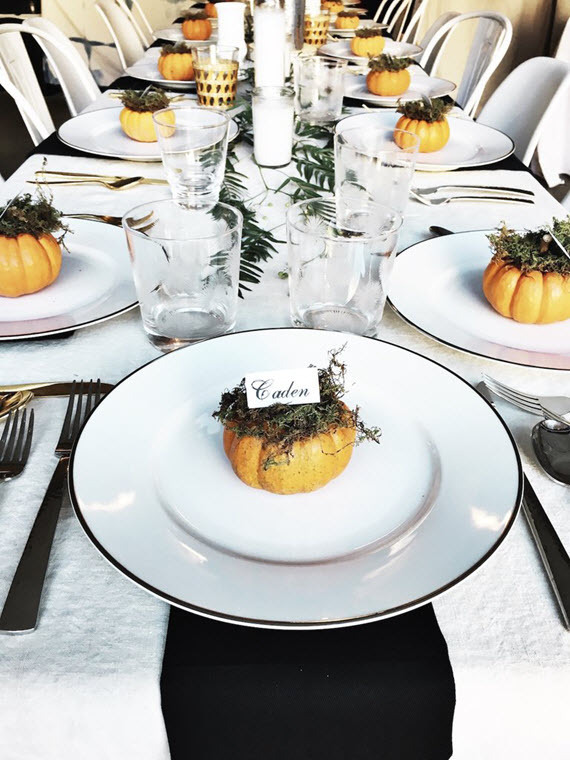 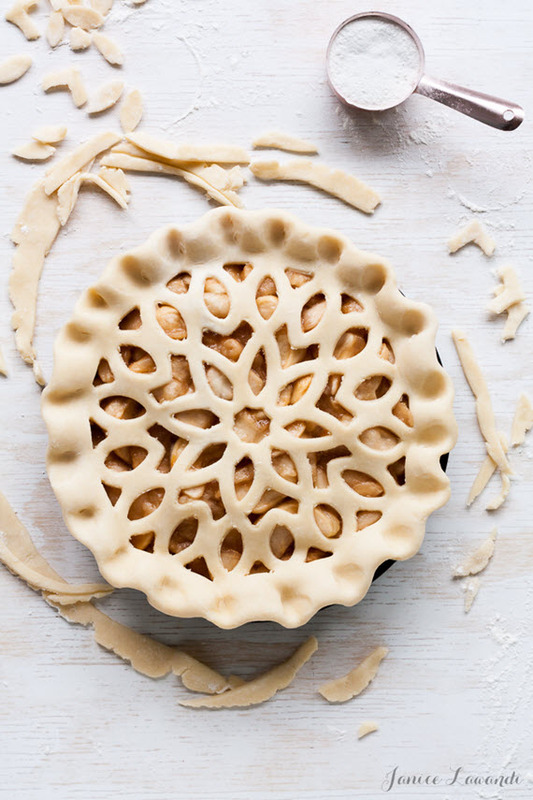 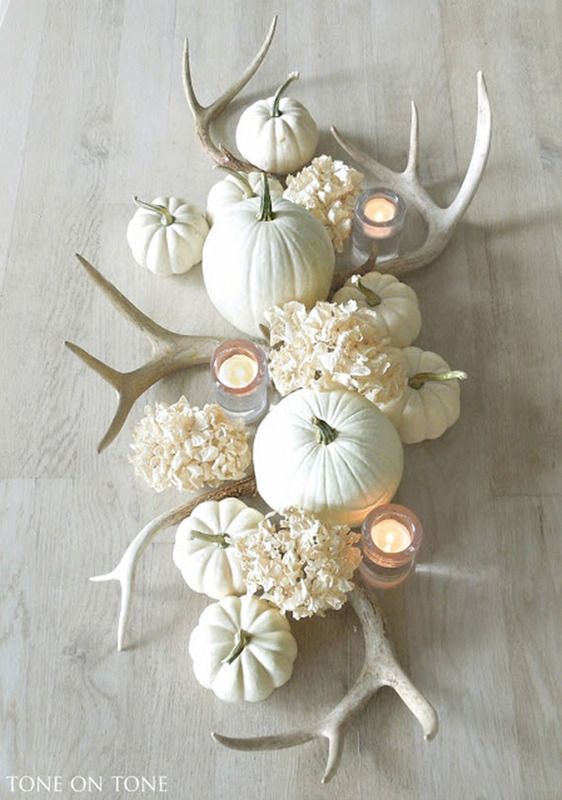 Not exactly a craft, but love this simple, yet stunning centerpiece found Pinterest. 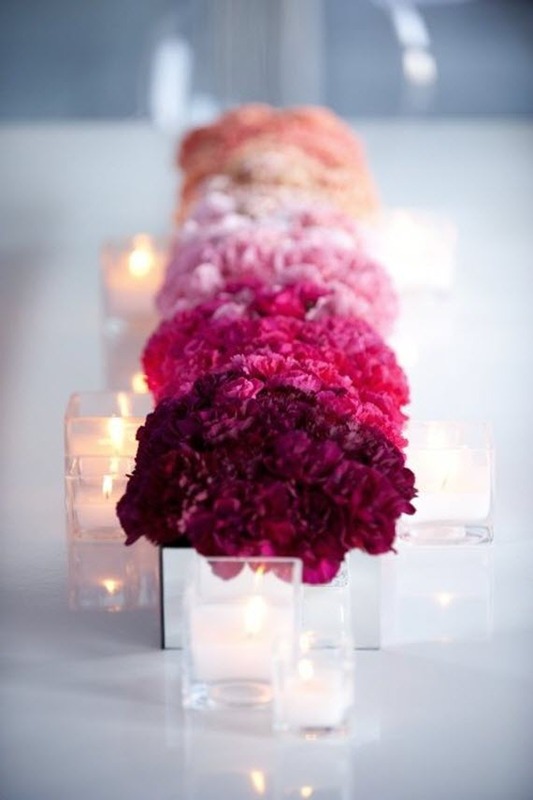 Carnations in shades of pink are individually set in mirrored vases and placed in ombre pattern down the center of the table. 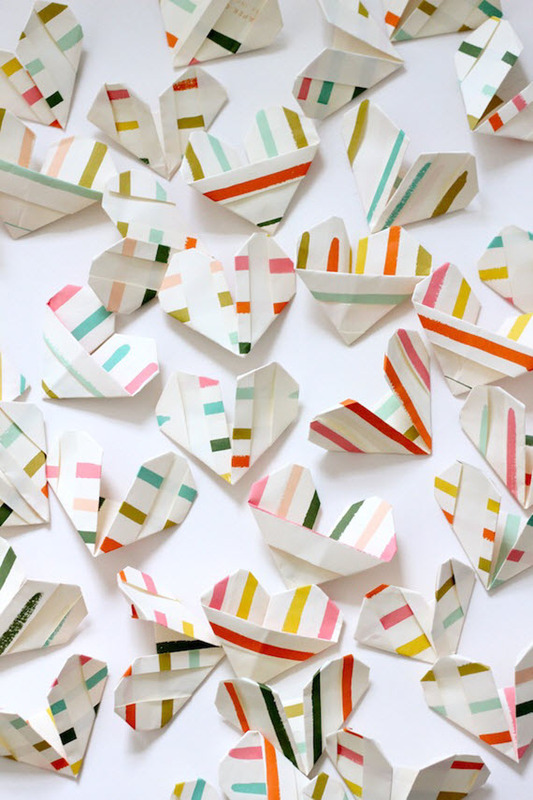 Love these colorful origami hearts by you are my fave. 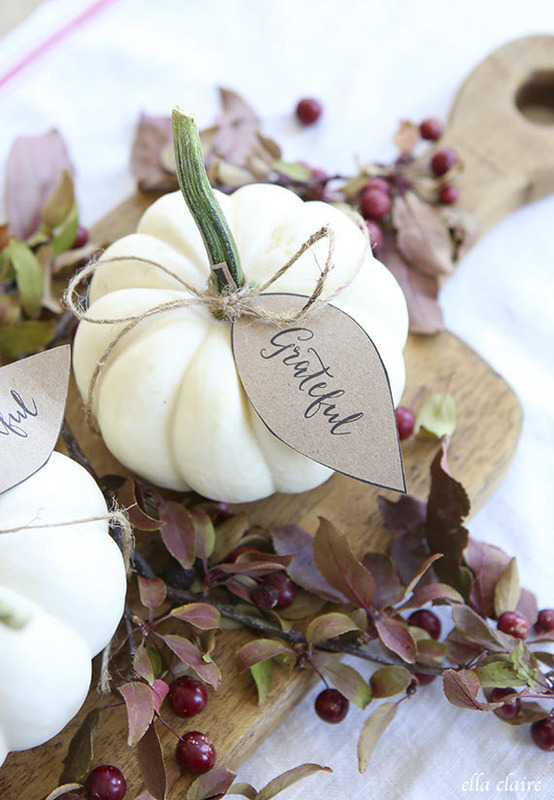 Fun craft for the kiddos! 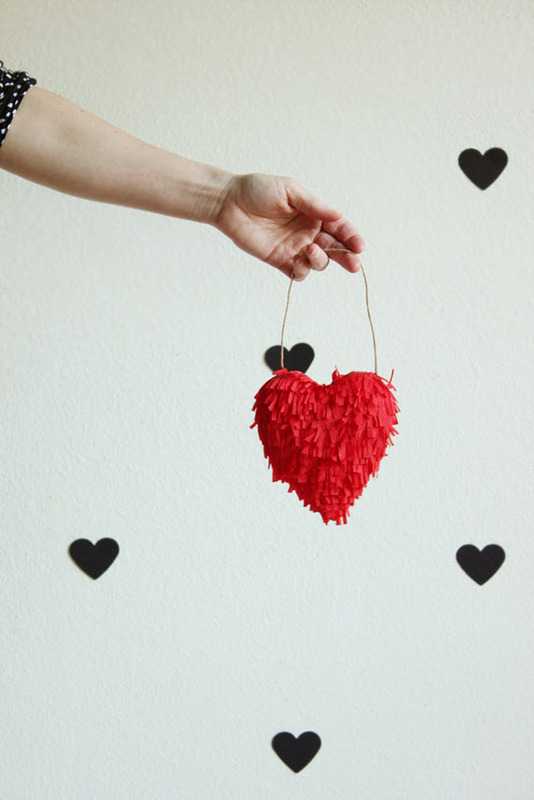 How cute is this fringed heart? 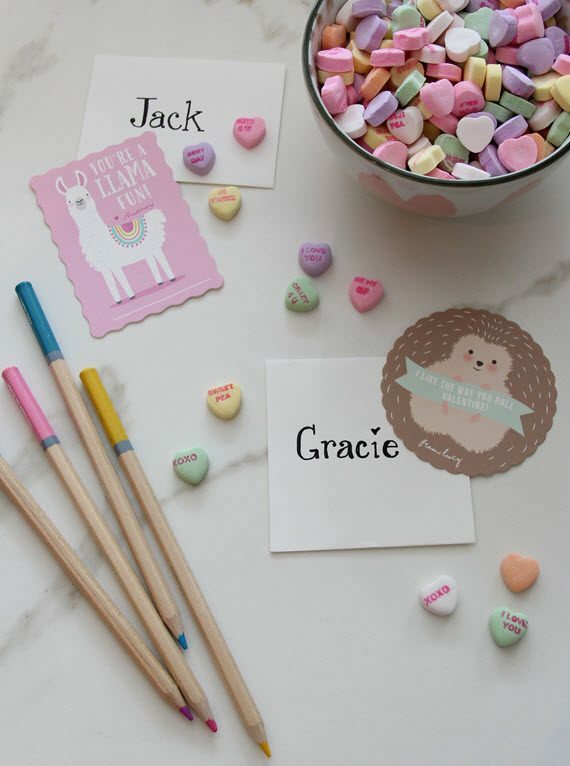 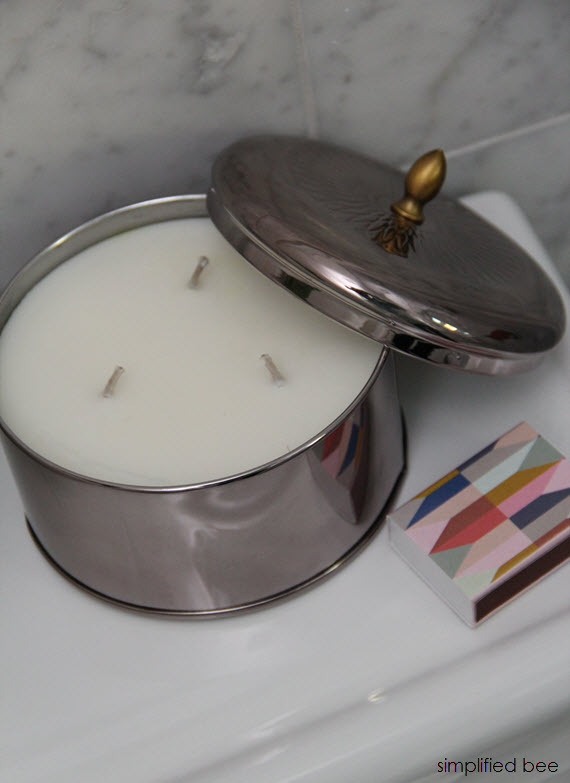 Get the how to at Minted.